Fight for more than your own survival in a first person, sci-fi thriller. Check out the first gameplay footage from Arcane Studios forth-coming sci-fi thriller. 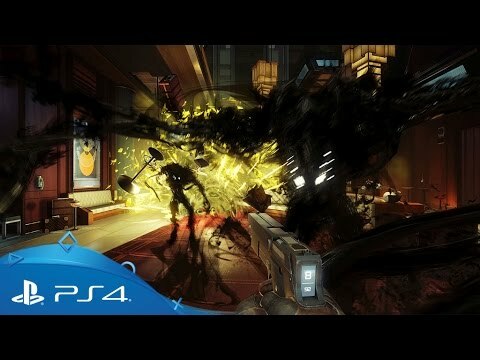 From the critically-acclaimed developer of the Dishonored series, Prey invites you on a darkly surreal science-fiction adventure where the tools you craft, weapons you collect and alien powers you absorb will shape the journey. 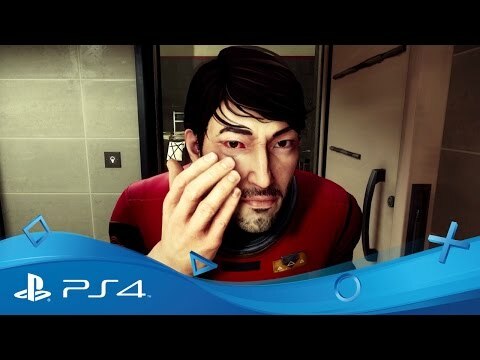 Take on the role of experimental test subject Morgan Yu and explore the abandoned Talos 1 space station – a privately-owned, lunar-orbit research facility overrun by a shadowy extra-terrestrial presence hell bent on annihilating its prey. As one of the few remaining survivors on board Talos 1, it’ll be up to you to fight back against the alien infestation, uncover the disastrous events that foreshadowed your awakening and find a way to halt events before they run out of control. Explore a lavish and and sprawling craft designed to reflect the corporate luxury of the 1960's and navigate interconnected, non-linear pathways to uncover the Talos 1's buried secrets. Get a closer look at the dark alien forces inhabiting the Talos 1 Space Station. Explore a dark, futuristic world of brutal, strategic combat and sprawling environments in The Surge on PS4. Return to a unique world of murder and intrigue in Dishonored 2 on PlayStation 4.